It's a picture that has repeatedly cropped up during the John Swallow corruption trial, one that in any context might easily be dismissed as a group of men in casual summer wear having lunch outdoors. But in the 3rd District Court where this lengthy saga has played out, that 2009 photograph, at least for the state, is the template for its case. It depicts, among others, John Swallow and Mark Shurtleff—at that time fundraiser for Shurtleff's Senate campaign and the Utah Attorney General respectively—dining on Marc Jensen's dime at the lush Californian resort, Pelican Hill. 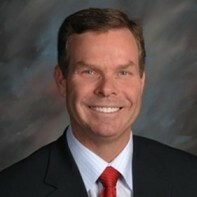 Salt Lake County D.A. prosecutor Fred Burmeister wrapped up his closing arguments with that photo, describing it in suitably hyperbolic terms, given he was attempting to conclude what had been a close to two-hour-long presentation with something of a resounding clash of verbal cymbals. "This picture is illustrative," he told the jury. It was a picture, he suggested, "of corruption, of greed and power." 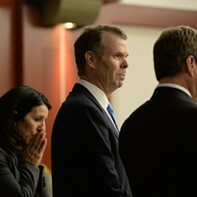 The only question for the jury was whether his prior dawdle through the the nine counts his office is seeking them to convict Swallow on—having dismissed four of them during the case—brought clarity to their understanding of the proceedings, or not. 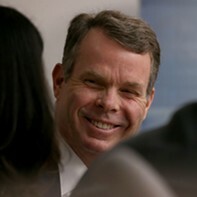 He took the jury through the first count, a pattern of unlawful activity, and proceeded to explore the key state concept in the case that Swallow had been part of a three-man enterprise, the other two members being the late Utah County political operative Tim Lawson and Shurtleff. (Lawson was repeatedly name-tagged by Burmeister as Orrin Porter Rockwell and Michael Clayton). He argued that their relationship rather than a business was "informal," but that it sought "to advance the interest of these members both financially and politically." 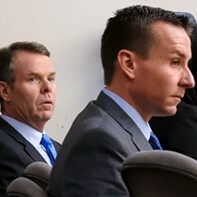 Much like in the first days of the trial, it was Shurtleff and Lawson who dominated Burmeister's spinning of a web of conspiracy rather than the defendant. Formerly incarcerated businessman Marc Sessions Jensen was beholden to the Attorney General's office, he said, and had to buckle under Tim Lawson's threats and the ever-present threat of prison. Swallow had made certain that Jensen was aware he was Shurtleff's heir apparent. 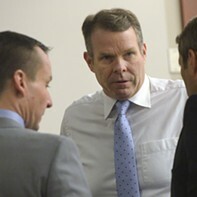 At times seemingly exhausted, Burmeister led the jury through the remaining nine counts, touching on Swallow using Jeremy Johnson's houseboat, and how he mentioned to attorney Travis Marker that $120,000 might open up some options for beleaguered St. George businessman Jeremy Johnson. 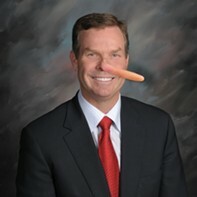 Burmeister questioned Swallow not knowing that the Bells, who threw a fundraiser for him, were the same ones linked to a mortgage foreclosure lawsuit his own office was working on. "That seems to defy credulity," Burmeister said. 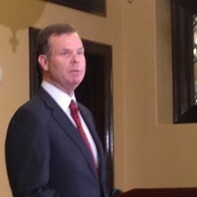 He concluded by reviewing allegedly misleading statements Swallow made to an FBI agent and how Swallow got the "IT guy" at the AG's office to fix his broken computer, costing taxpayers $196. After the at times rather dry and laborious presentation by Burmeister, lead defense counsel Scott Williams went for a more fast-paced delivery, replete with photographs of witnesses and, in one juxtaposition, a still from The Godfather, with Marlon Brando handing out favors, next to a photo of Lawson, Shurtleff and Swallow mugging on a golf course by the sea. Williams was adamant that Swallow had committed no crime. He mused on how Shurtleff and Lawson although unable to defend themselves, had nevertheless been put on trial by the prosecutors. "Try these individuals by proxy since they can't be here," he said. "They're not on trial, though it sort of seemed that way." He portrayed the state's case when it came to the racketeering charge as being no more than a house of cards pulled from a few forlorn emails. He tore into the state's star witness, Marc Jensen, who sat at the back of the standing-room only courtroom, looking tanned if gaunt, with his attorney Helen Redd. 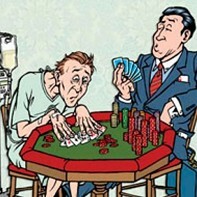 Williams labeled Jensen, a "con man in his theater," and a "career fraudster with 4.1 million reasons to lie." 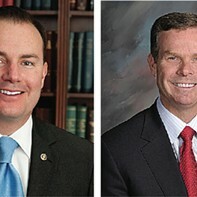 Williams made much of the Washington DC's Department of Justice's Public Integrity Network's decision to not prosecute the two AGs. 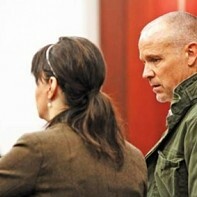 The state, he said, "asked [the jury] to believe the story of Marc Jensen." But then why did the federal authorities after hearing evidence in this case, write in a letter to FBI, "we have concluded that the initiation of criminal proceedings in this matter is not warranted." 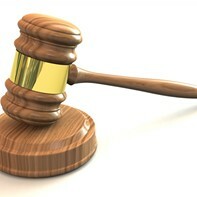 He decried what he termed the "audacity" of Jensen and the FBI agents propping up his story on the stand as "alarming." The pay-to-play accusations that had long dogged Swallow from the days of the Utah House investigation and prior press coverage, notably City Weekly's former investigative reporter Eric Peterson, were no more than an "eddy in this case," something he argued was undeveloped and ultimately absent. He chastised the government and particularly local FBI agent Jon Isakson, for trying to "change the narrative of his own agency's decision not to bring charges," by claiming that his own agency had asked him to drop it. That, Williams said, was "pretty powerful evidence of the government's desperation." At the end of his closing argument, Williams crossed the courtroom in a moment of inspired theater, ordered a crumpled Swallow to stand up, and described him as a husband, a father, who had had to sit through weeks of being called a criminal. Swallow's lower lip wobbled, but he held back his tears until he sat down. 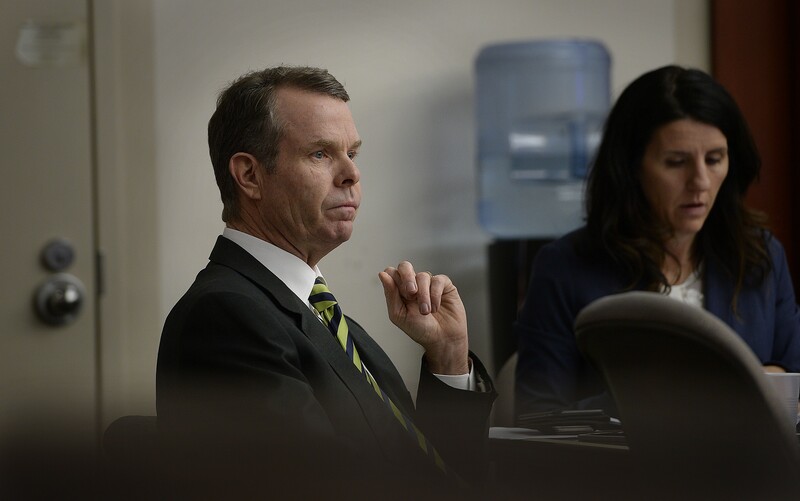 Prosecutor Chou-Chou Collins, who perhaps offered the most folksy and intimate conversational style with the jurors, went back over the charges, simplifying Burmeister's rhetoric to quotable lines. Jensen was "trying to do everything he could to keep these people happy, feed them, house them in a fancy resort, paid for their golf, fancy lunch by pool, nice shirt he paid for, what for? If he didn't do that he was going back to prison." At the end of her rebuttal, Collins oddly tried to dismiss the scandalous $35 million conspiracy allegations Jensen had brought up so dramatically at the beginning of the trial, relating to the Draper UTA development and various local and national political figures. "That doesn't have anything to do with this case. It's not what we are here for." Confusion, it seemed, would reign until the very end. 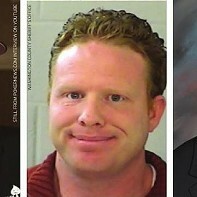 Finally Collins had a plea for the jury. If they found some of the counts weaker than others, that shouldn't stop them for pursing the counts they did find credible. "Don't throw the baby out with the bath water," she said.